Cause he’s a Life Saver (wokka wokka). Anyway, this time he reached across the aisle/treadmill to save the Republican Representative from Tom Delay’s old district. Olson was working out in the U.S. House Members gym on Capitol Hill at about 6:20 a.m. when he collapsed. White House Chief of Staff Rahm Emanuel, who also was working out there, was one of the first to reach Olson after he went down, Olson’s spokesman, Luke Marchant, said. 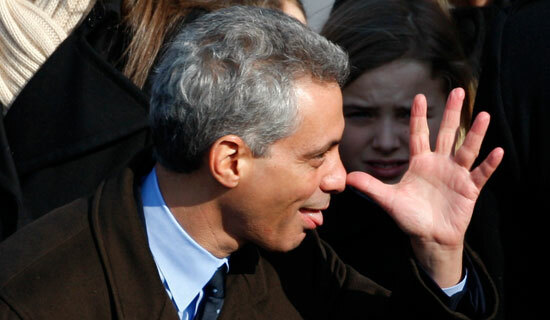 Oh, Rahm-bo, that’s not how you play BAD cop…or has that role officially been usurped by Robert Gibbs?